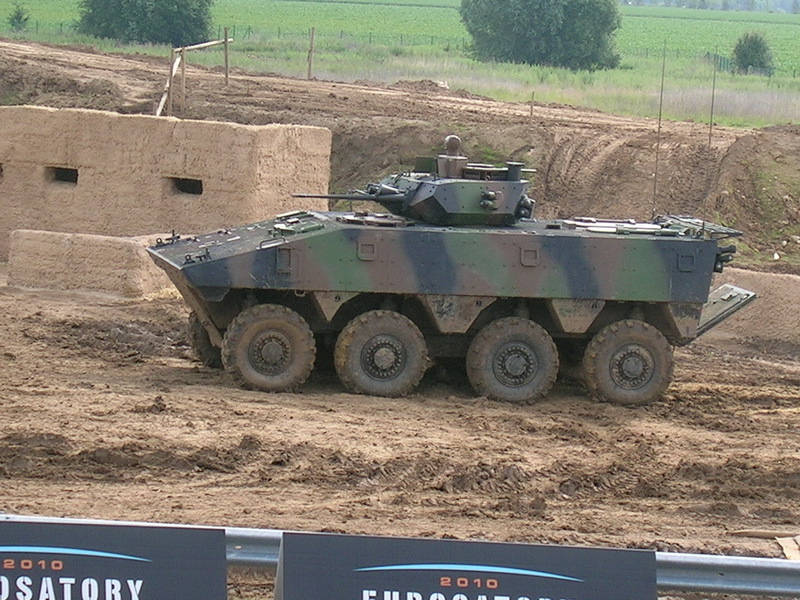 For the second year in a row, members of the Technical Testing Center, visited one of the most prestigious exhibitions of weapons and military equipment in Europe, “Eurosatory 2010”, held in the French capital, Paris from 13th to 18th June this year. 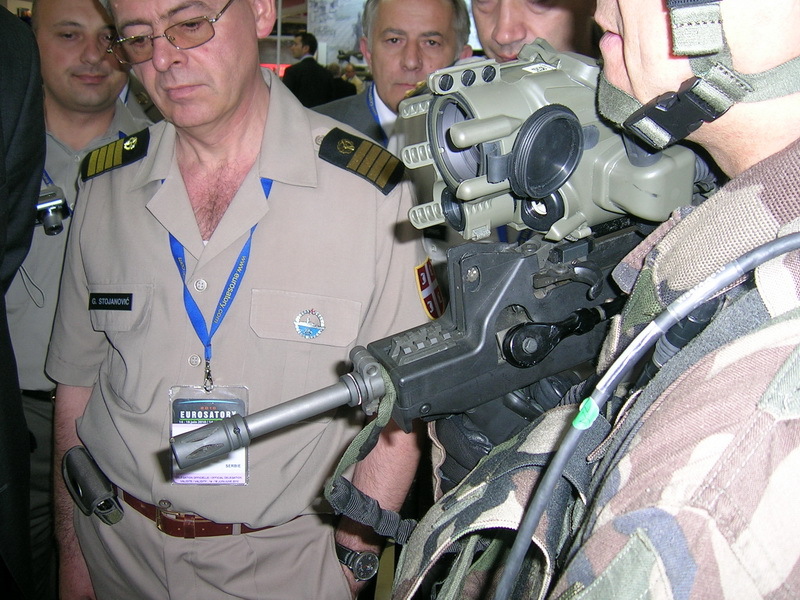 At the fair, several hundred exhibitors from all over the world showed the latest achievements in the field of armaments and military equipment, and our members have closely acquainted with a range of modern measuring equipment used in testing and evaluating armaments. During its visit to the fair, our delegaion had the opportunity to verify the possibilities of individual combat system on the mini-training area in practice, specially built for this fair. At the fair, we have established contacts with several manufacturers of measuring equipment which we plan to obtain in the future.